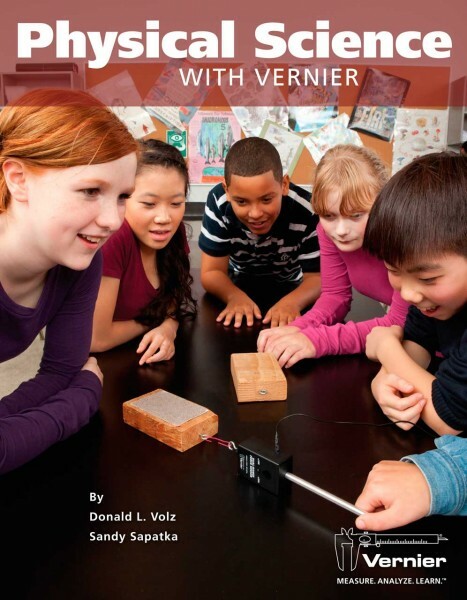 Produktinformationen "Physical Science with Vernier"
Physical Science with Vernier contains 40 ready-to-use experiments for physical science (middle school through grade 10). 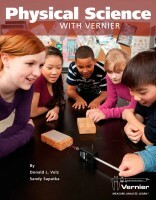 Experiments are included for 9 Vernier physical science sensors in chemistry and physics. These experiments are perfect for introductory physical science and integrated science classes! Weiterführende Links zu "Physical Science with Vernier"
Garantie(Jahre) "Physical Science with Vernier"
Weitere Info "Physical Science with Vernier"
Kundenbewertungen für "Physical Science with Vernier"